Apple’s move to offer its latest desktop operating system, OS X Mavericks, for free isn’t going to affect the Linux operating system at all, its creator Linus Torvalds said. Torvalds is not thinking of retiring at all, he told the audience when asked what needed to happen for him to retire. “It needs to get not interesting and that hasn’t happened yet,” he said. But he would probably stop if he gets the feeling that he can’t code anymore or the doctor tells him to quit. “I’m the person who people know and they know how I work. That means that they may not always like what I do and how I present things but they can trust that I act in a certain way and that is important,” he said. “But there are other people that are impolite and can take patches,” he added, referring to his flare-ups. Torvalds said he has no idea where Linux will end up in five years. “I never had a plan. I still don’t have a plan. It is kind of evolution in biology: there is no end plan. It is just that what works survives,” he said. 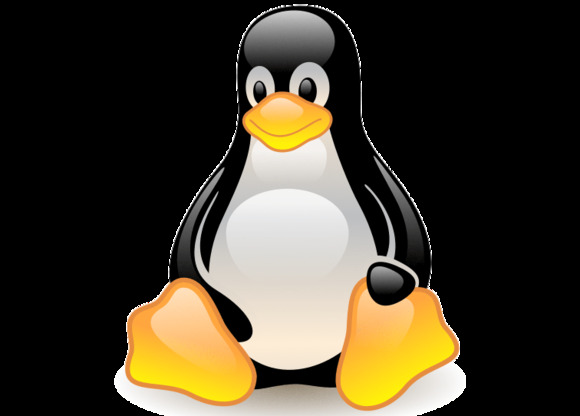 Linux will keep on evolving and improving in the same way, he said. “I don’t know which direction we’ll improve in, but I don’t feel I need to worry about that,” he said.